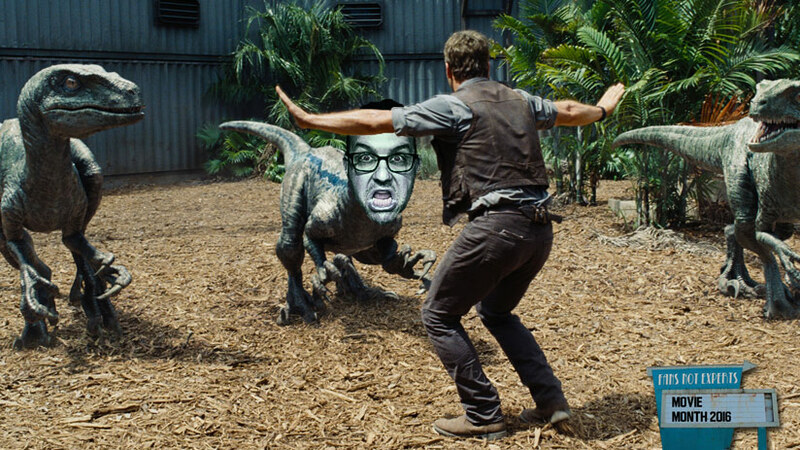 Tonight I finally saw 2015's Jurassic World. Spoiler alert: I really liked it. Listen below to find out just how much!